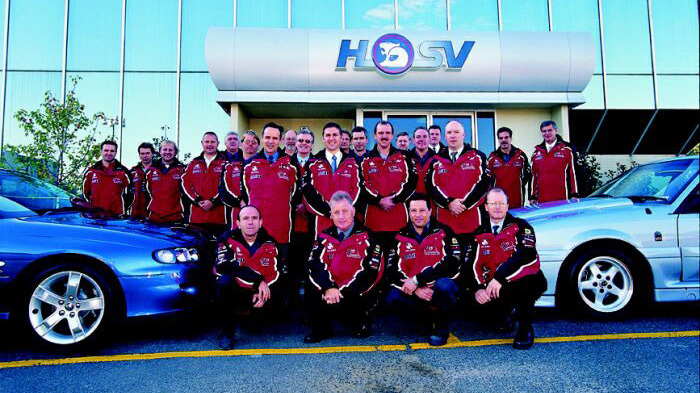 HSV Would like to welcome you to the 68th Annual Melbourne Motorshow at the Melbourne Exhibition Center. The excitement of the Australian Grand Prix extended to Holden Special Vehicles last week, with a visit from the Arrows F1 drivers, Heinz-Harald Frenzten and Enrique Bernoldi. Rebecca Davis from Moree NSW became the proud owner of a striking Sting Red Clubsport R8 on February 23rd. 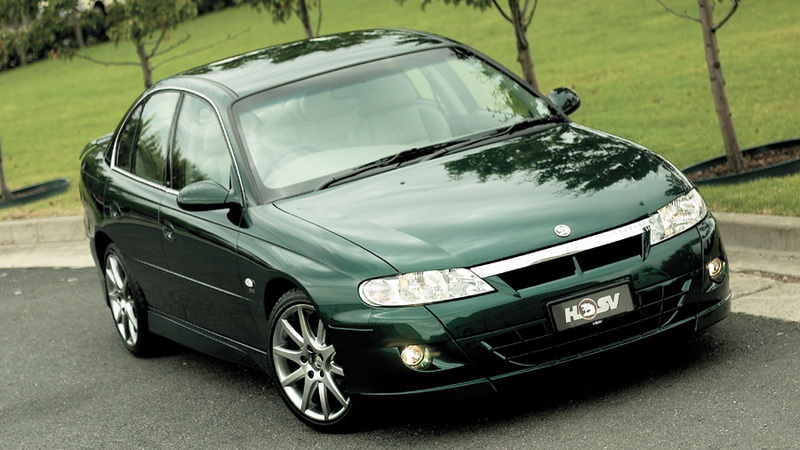 Holden Special Vehicles’ luxurious SV300 puts all the best in one high-performance, razor-sharp package AUSTRALIA’S army of muscle cars has never been stronger. Look back over the years since the creation of Holden Special Vehicles in 1987 and it’s impossible not to be struck by the profound impact the marque has had on the Australian automotive landscape.